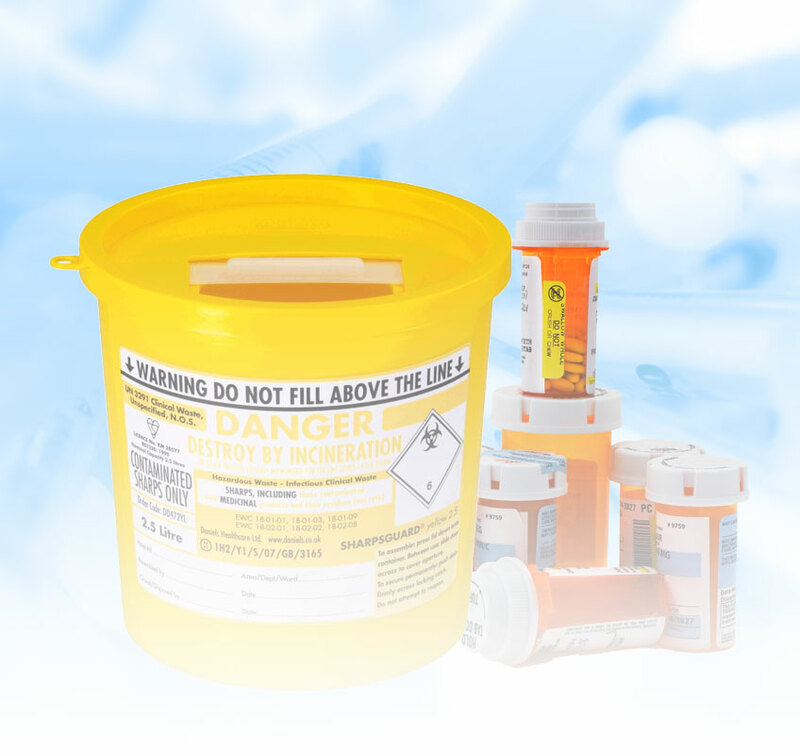 Looking for clinical waste disposal at a reasonable price? Direct365 is your go-to place for cost-effective clinical waste management. We’ll safely collect your clinical waste and ensure that your business adheres to current disposal laws, providing the paperwork to prove it. We offer a competitive service with no hidden extra costs. Our clinical waste management contracts are tailored to your business, giving you appropriate bins and flexible collection schedules. Submit a query for a free quote today, or call our dedicated in house team to see how we can keep you compliant and save up to 30% on your existing contract. Our services cover a range of waste types – explore the links on the left to discover what you need. Looking For A Quote? Looking For A Quote?